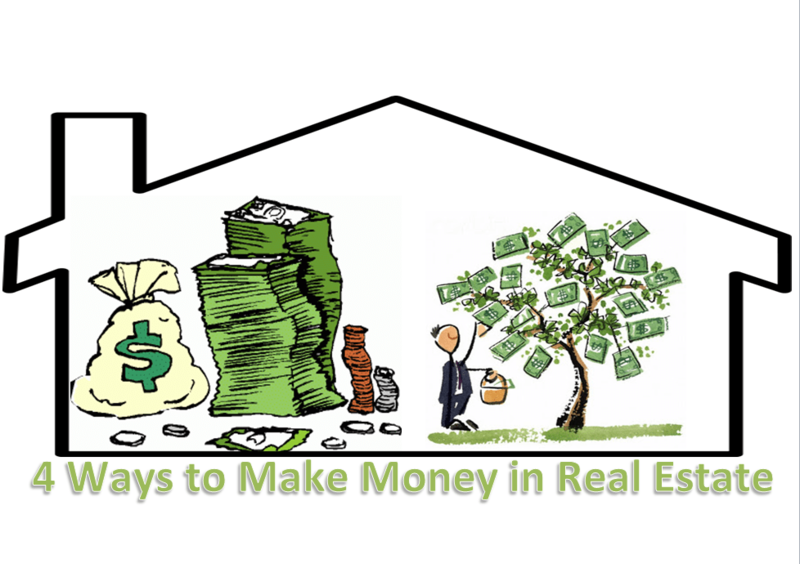 4 Ways to Make Money in Real Estate, Most people mistakenly believe that the only way to make money in real estate is through cash flow and home appreciation. Real estate agents fuel a common misconception by looking at a property the same way they look at paper assets like stocks or mutual funds. Cash flow is the money you collect from rents. Passive Income, this is one of the best known ways to make money in real estate. The cash flow of the property allows you to fund monthly expenses like mortgage payments, utility bills (if you are responsible for any of them), and insurance. With the right tenants, cash flow is predictable over the long-term. Getting reliable tenants is part of the investment process. You have to judge whether the people you’re renting to will pay their bills on time. Bad judgment will leave you with little or no cash flow. A penny saved is a penny earned, is it not? Clichés aside, writing off losses offsets ordinary income. In real estate, there are several ways to claim a loss on your home– paper losses like interest expenses, property depreciation, repairs, legal counsel, and even taxes can offset ordinary income. This, in turn, means you’ll make more money than you would have if you didn’t have the property to begin with. Someone else is paying your mortgage when you rent it out. This effectively puts money into your pocket over the long-term and helps you build equity outside of normal price appreciation. This goes hand-in-hand with cash flow. The more reliable your tenants, the more reliable your equity build-up. Expand your real estate empire using this equity. Price appreciation refers to the value of the home. Appreciation depends entirely on where you live. The old saying “location, location, location” holds true. If your property appreciates at 7 percent a year, you’ll do very well. If it only appreciates at 5 percent a year, you’ll still do well. 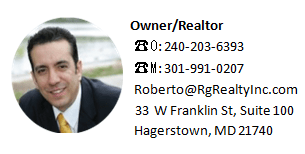 Looking to buy or sell in Hagerstown?